Thanks to a number of high profile sports athletes, Crossfit’s popularity is currently skyrocketing. 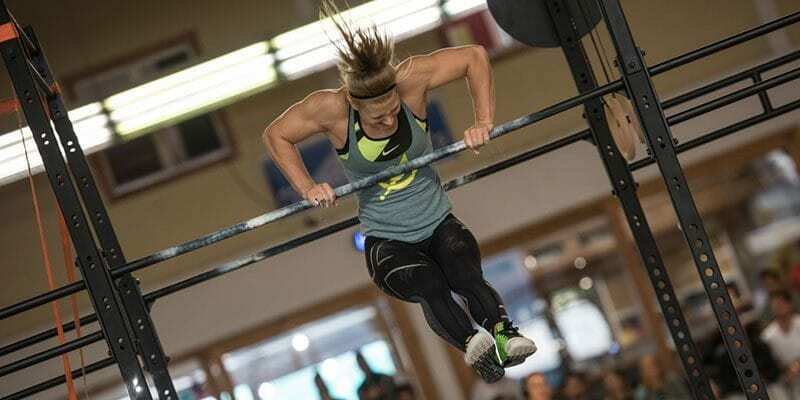 Individuals like Rich Froning, Camille LeBlanc Bazinet and Annie Thorisdottir are major contributors to Crossfit’s success. Not only do these athletes lift heavy weights, perform gymnastic exercises, run, swim and cycle, they also look darn good whilst they do so! So if you’re thinking about giving Crossfit a go, it’s vital to learn more about what it actually involves. There’s much more than performing strange pull-ups and wearing weird socks when it comes to crossfit! Greg Glassman, its inventor, defined Crossfit as: ‘constantly varied functional movements executed at high intensity across broad time and modal domains’. In simpler terms, Crossfit is a type of training that will make you stronger, fitter, tougher, more toned and build muscle across a wide range of different exercises. It uses varying degrees of intensity and timing in order to test your body in different ways. SO WHAT DOES A TYPICAL CROSSFIT WORKOUT INVOLVE? This will get you ready for the coming workout, get your blood pumping and your heart rate up. This section normally concentrates on one exercise, and you work to improve your technique and then perform a certain amount of sets and reps. This can vary from barbell work to gymnastics to bodyweight exercises or kettlebell movements. Even the format is varied. Your typical Crossfit class will involve a “workout of the day” which is likely to include a “metabolic conditioning session”. All the routines, whether they are sets or reps will constantly change, so no one will know what’s coming up that day. For instance, one session might involve box jumps, burpees and kettle bell swings, whilst the WOD on a different day might involve pull-ups, sprints and Barbell lifts instead. Working out in the Box never feels boring or repetitive. WHAT IF I DON’T KNOW HOW TO DO THESE EXERCISES? 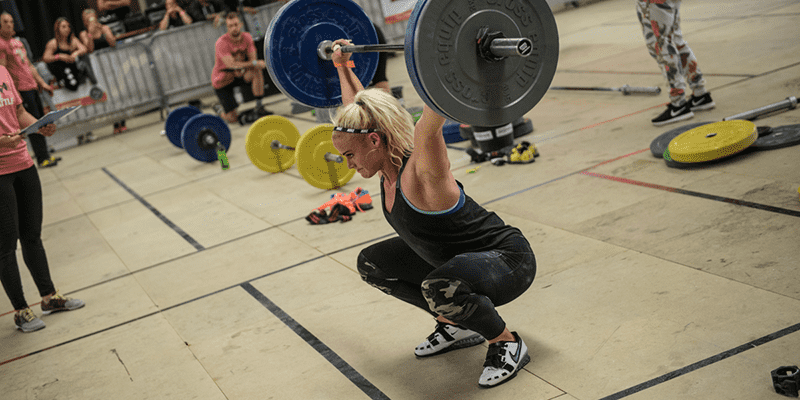 Competent Crossfit coaches will train their students on how to perform technical compound lifts and exercises. You will go back to the basics and learn properly, so that you exercise in a way that will benefit you instead of injuring your body. You will never be forced to lift anything that is beyond your ability, and EVERY workout can be scaled to suit your standards. Depending on your individual goals, CrossFit can be particularly helpful. For instance, if you want more athleticism, strength and fitness, CrossFit might be the perfect solution. Although CrossFit seems intensive and strenuous, it’s certainly scalable. If you’re struggling to perform your workout as instructed; you’re allowed to do what you can. For instance, you’re instructed to perform pull-ups, but you just can’t do it! You’re allowed to improvise and perform jumping pull-ups instead. Struggling with deadlifts using 100 kg? Just drop the weight! Can’t manage the Squats with the prescribed weights? Drop it right down and focus on your technique instead. People who do CrossFit regularly will tell you that it is great for challenging yourself. For instance, it pushes you to do more than what you think you can do. Crossfit can help you identify whether you are genuinely fatigued, or you’re simply chickening out! And quite often, this is what separates the men from the boys, and the women from the girls. My advice would be never to underestimate the demands of Crossfit, especially when starting out. It’s quite common for people to make this mistake, thinking they’ll fly through the routines because they’ve been going to the gym for X number of years. 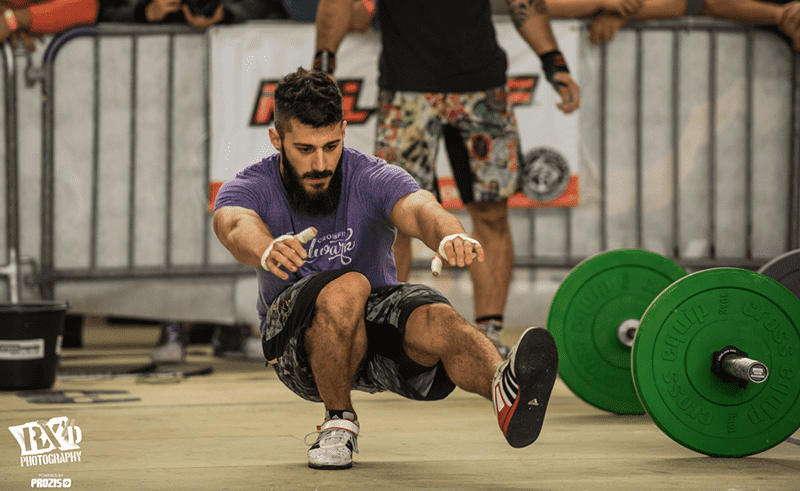 Crossfit will make you perform movements that you will have never performed before. The variations and the intensity will probably be a shock to the system. No doubt you’ll be using more energy than you’re used to using, and this will probably leave you feeling bewildered at the start. But don’t let that dishearten you, because at the end of the day, this will be a learning curve. Don’t be afraid of swallowing your pride and dropping the weight that you’re normally accustomed to, and before you know it, you’ll be making massive strides in your Crossfit journey. Most Boxes offer free trial sessions, so why not book yourself in for a couple of taster classes and see what the fuss is all about!